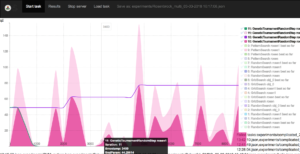 Short description: BlaBoO is an open source software initiative, that aims to help find optimal solution for the widest possible range of optimization problems such as, amongst others, hyper-parameter tuning of machine learning algorithms. The software is able to optimize the parameters of any black-box function runnable in command line, provides GUI as well as batch mode processing, is easy to extend by new optimization algorithms. 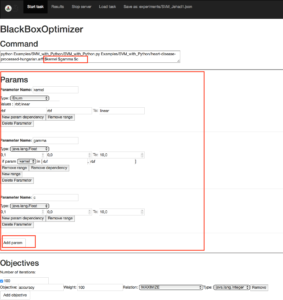 BlaBoO is intended for managing black-box optimization experiments and education. Its features make it a valuable tool for (not only beginner) machine learning practitioners, students and teachers as well.